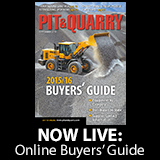 Liebherr released the PR 776 crawler tractor for quarry applications to the U.S. market at MINExpo International 2016. 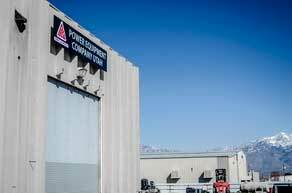 The company added Tim Denehy, who previously served Astec as vice president of international sales. 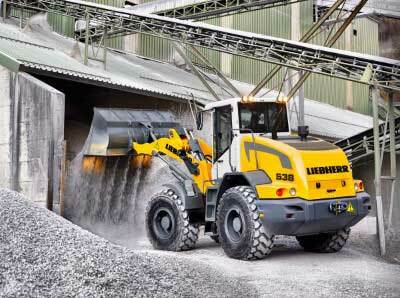 Liebherr formed Liebherr USA Co. to expand its brand positioning in the United States.